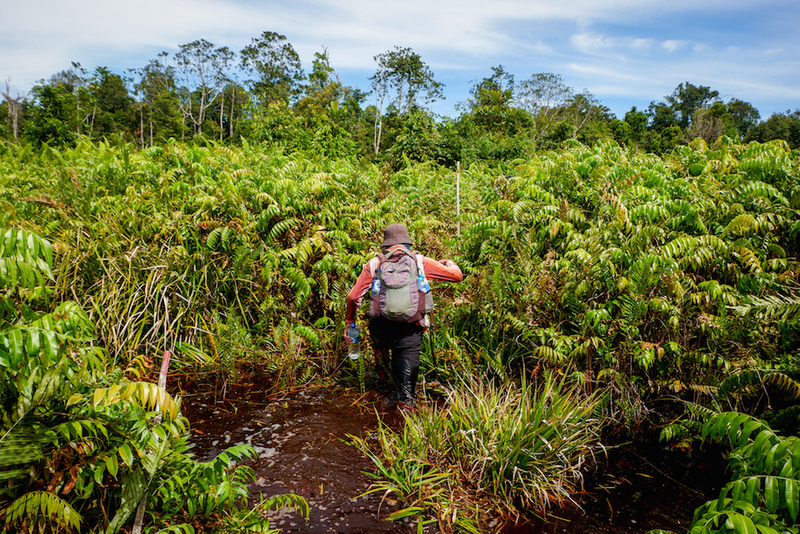 In Indonesia, peatlands face extensive pressure from years of extensive degradation and uncontrolled fires, but efforts by the Indonesian government and others are working to reverse this trend. In 2016, the Indonesian government established the Peatlands Restoration Agency with the goal of restoring 2 million hectares of degraded peatlands by 2020. To further the discussion on peatlands restoration, The Center for International Forestry Research (CIFOR) with the support of the Government of Indonesia is organizing a one-day event, the Tropical Peatlands Exchange, which will serve as a platform to update stakeholders and exchange information. The one-day event will include two panels, national and subnational exchanges; and four parallel sessions, peatlands and climate change, peatlands hydrology and subsidence; peatlands and ecosystem services; and community engagement for peatlands conservation and restoration. This one-day exchange is designed so that its outputs can be scaled up to include more partners and other countries for more effective south-south cooperation to tackle challenges to regional peatlands conservation and restoration issues. Sections of the exchange including the Opening and both Panels will be livestreamed on the Tropical Peatlands Exchange website.